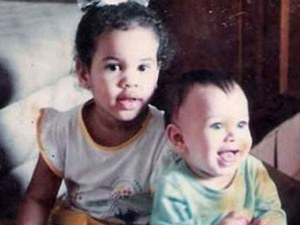 Jesus Luz was born on January 1987 in Rio de Janeiro, Brazil. Started his modeling career with the 40 Graus Models agency in Brazil until he met Madonna in a photo session for "W" Magazine. He currently works with the American model agency Ford Models in New York. Rumors say that the young male model is in a love-relation with the queen of pop Madonna since early this year.